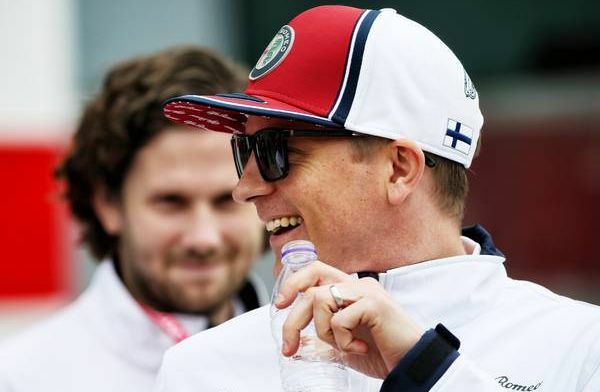 Alfa Romeo Racing driver Kimi Raikkonen believes the change in tyre temperature during the race, meant he didn't finish as high as he would have liked in the Chinese Grand Prix. Raikkonen finished ninth in Shanghai, behind Sergio Perez and Daniel Ricciardo. 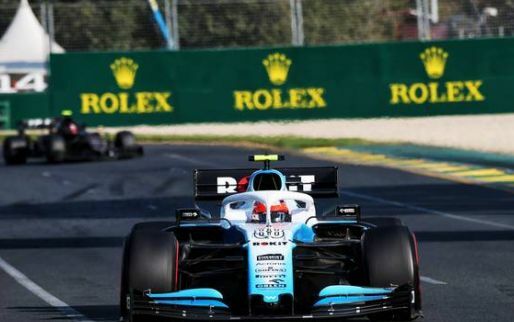 But the Finn believes he would have had a chance of passing the duo if he had not lost temperature in his tyres during the final stages of the 1,000th Formula 1 Grand Prix. The former Ferrari driver said that his Alfa Romeo felt strong, race-pace wise, as he pushed through the midfield places following a disappointing qualifying session on Saturday. "Obviously, we at least got a few points and it is better than yesterday, for sure," Raikkonen explained to Motorsport.com. "The car was handling pretty nicely, but in the end, I just lost temperature in my front two tyres. "I think with my tyres the wear was very good, but it got too cold and I lost the grip in the front so I couldn't push any more. It was a bit of a shame as I felt we could quite easily have caught up with the other cars, but it didn't work out at the end." On the other side of Alfa Romeo, Antonio Giovinazzi failed to finish in the top 10 yet again - with the Italian being completely outperformed by his much more experience team-mate in Raikkonen.